SnapDragon Snippets is a creative team composed of Kenzie and Mike Daley and Jodi Warner. Kenzie, a trained graphic designer, created the SnapDragon Snippets company (and logo) and joined the QuickKutz Silhouettes team as one of the original core of contributing designers in 2009. Mike, an engineer, joined Kenzie’s team in 2012 after the transition of QuicKutz to Silhouette America. Working together and bouncing ideas off each other became a shared spare-time activity as they parented their 4 children (at the time). Now they have 6 children. One of the first major collections released by SnapDragon Snippets was the Letter Box series, with each alphabet letter available as a fit-together lid and base for fun gift giving. 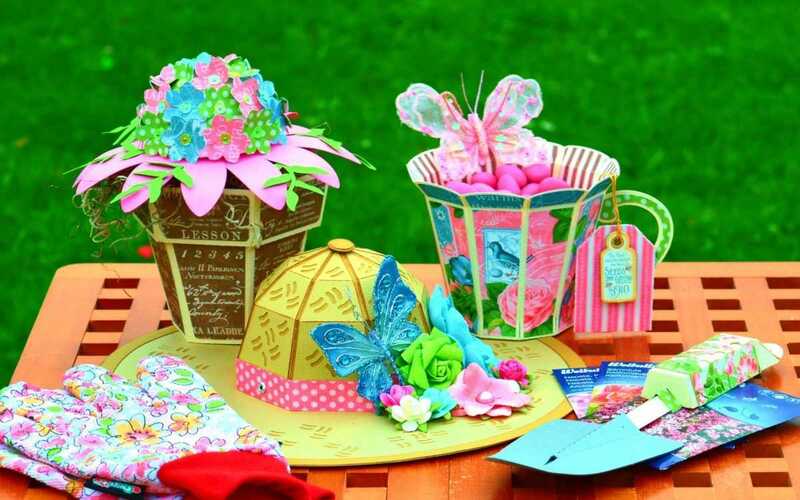 About the same time, Kenzie asked her mother, Jodi, an experienced quilt designer, to do some styling of the SnapDragon Snippets designs in the Silhouette online store to help promote their designs. (To sweeten the request, Kenzie gifted Jodi her first CAMEO cutting system for Christmas.) 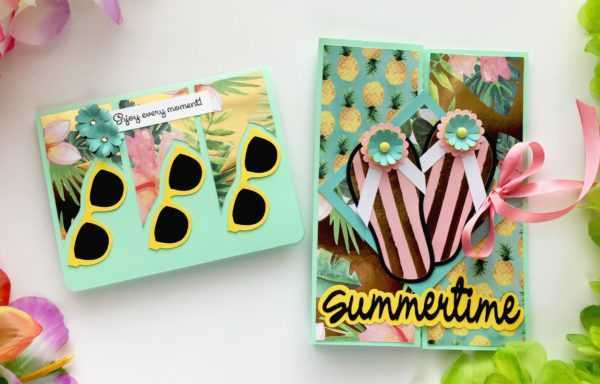 While die cutting was a departure from Jodi’s main creative sphere, it became so much fun for her. She was soon invited to get some training for digital design. She joined the team in 2013. As this energizing collaboration began, it was clear that each member had specialties to contribute. Kenzie’s graphic design vision was a steering force. 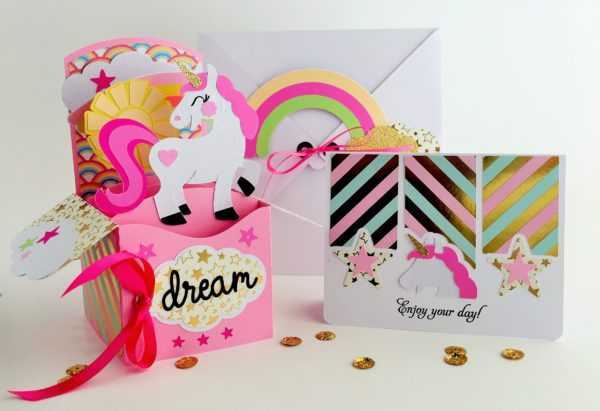 She is especially good at flourishes, split-letter collections, letter boxes, and holiday groups (such as the Twelve Days of Christmas designs). Mike’s engineering background and logic seemed to be a natural fit for converting ideas into dimensional objects, like the 3D fire truck, 3D airplanes, clever boxes, and other objects and figures. Jodi’s home decor preferences prompted the creation of sturdy seasonal and holiday decorations. Working together on groups of themed designs has been especially fun for the team. The only drawback has been their separated locales: the Daleys have lived in California, Texas, and Arizona in recent years; Jodi creates from her studio in Utah. Occasionally they meet up for some very fun brainstorming sessions, where lists of ideas are whittled down to a practical few, and then each designer selects a design or task and goes to work. One memorable meeting focused around a Thanksgiving holiday theme. Kenzie did the brainwork and digital designing for the 3D cornucopia and then cut and tested the prototype. Mike visualized the 3D acorn plus sliceform fruits and then scaled and built those designs. (He had already created the sliceform turkey). 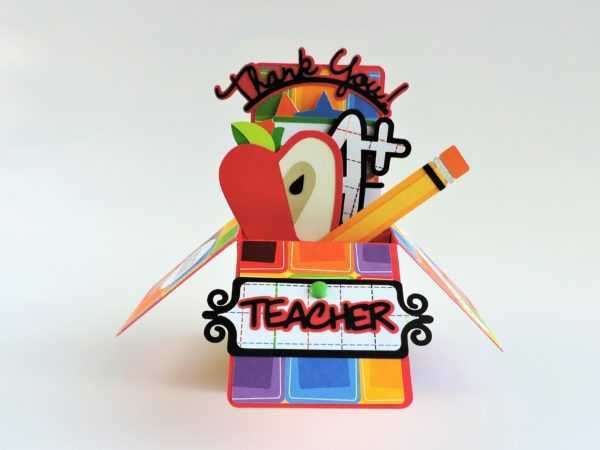 Jodi began to plan the modified “Thankful” letter boxes and extra decorative additions. Their joint efforts became a fun display for November. What has been especially rewarding for Jodi has been the chance to share and teach through blog tutorials for dimensional and other designs. Not only has it given her a chance to use what she has learned during years as a quilt-making instructor, but it has also been comforting for her to know that an explanation for intricate designs will help those who are downloading designs to achieve the success that they hope for. You can find links to specific tutorials included in the online store descriptions. The SnapDragon Snippets portfolio in the Silhouette America design store includes more than 5,400 designs. (Kenzie has the largest number of contributions by far.) 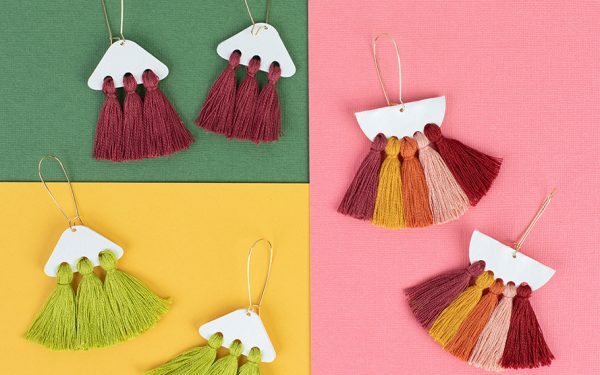 Their most energizing and fun times are moments when they see that their files have allowed other crafters to experience some rewarding and creative moments of their own. Some of those crafters are even sharing their projects with the world (thanks to Helle Bilde Muller and Hilda Luevano for the photos that are featured here). Please check out the SnapDragon Snippets collection of designs in the Design Store. 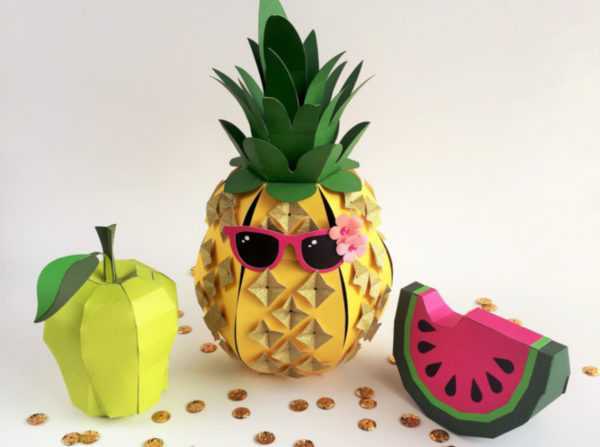 There are designs to suit both beginners and experienced paper crafters, so don’t be intimidated!